The International Society of Tensiomyography stands to support relationships among users of tensiomyography (TMG), a noninvasive and functional method that enables selective measurement of skeletal muscle and it’s contractile properties. Use of Tensiomyography method for diagnostic services in sports and medicine has proven to improve treatments, enhance recoveries and boost athletic performance. 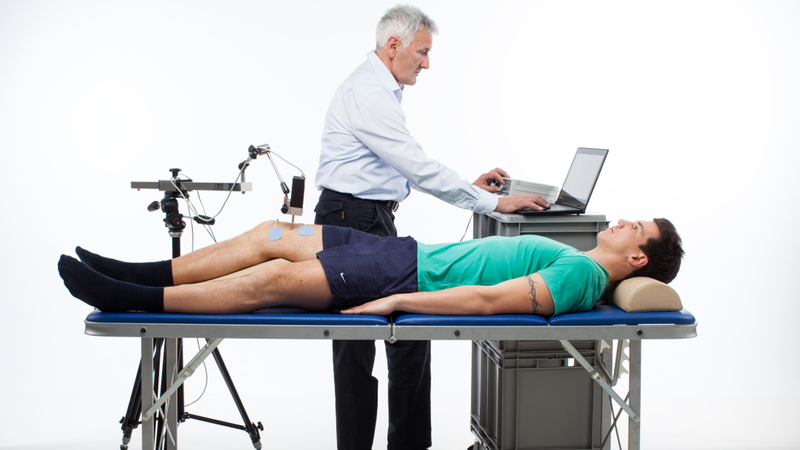 TMG functional muscle injuries diagnostics facilitates rehabilitation process, as it assesses contraction and relaxation capacity of injured muscle and helps determine the extent of injury, so most efficient rehabilitation can be safely administered. Furthermore, selective TMG method process quickly and accurately locates asymmetries in muscle groups, the elimination of which is imperative in minimizing injury risk and achieving optimal performance.